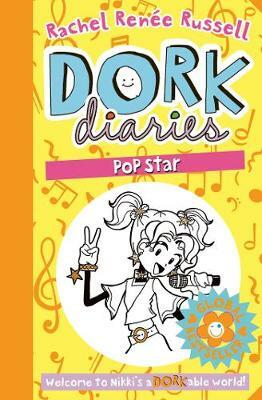 A Dorktastic 10 set collection of the bestselling Dork Diaries series including Dork Diaries, Party Time, How to Dork your Diary, Pop Star, Dear Dork, TV Star, Skating Sensation, Holiday Heartbreak, OMG All About You Diary and Once Upon a Dork. 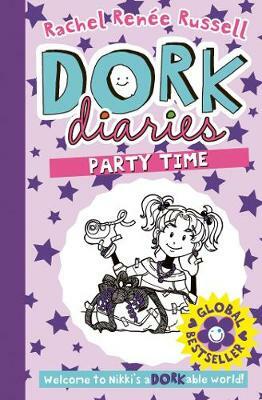 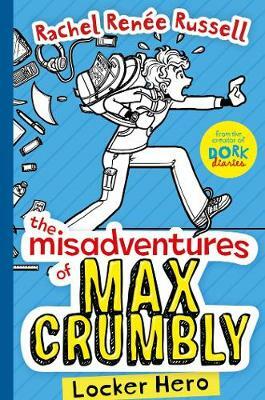 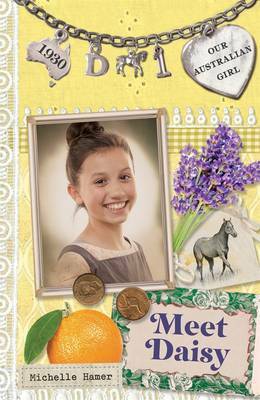 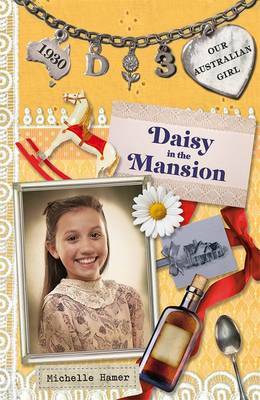 Perfect for Dork Diaries fans everywhere! 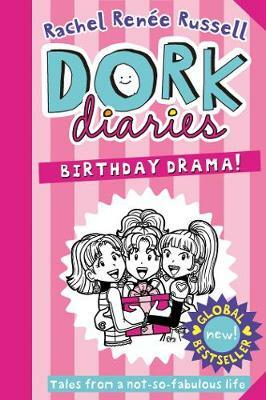 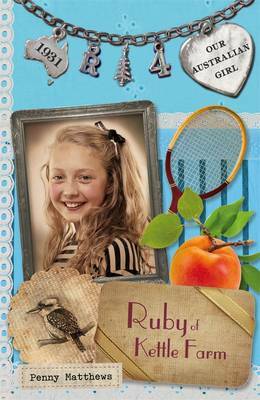 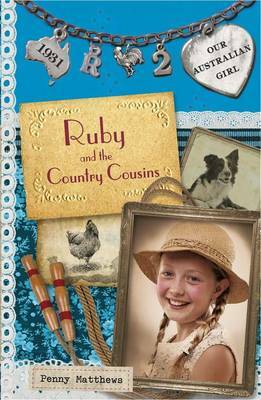 Buy Dork Diaries x 10 title Slipcase set by Rachel Renee Russell from Australia's Online Independent Bookstore, Boomerang Books.